We Can Save You Up To 36%* On Your Business Electricity Rates! Call now or fill in our business electricity rates form below to get an instant quote. Looking for Better Business Electricity Rates? If you feel you have been overcharged for your business electricity, you have come to the right place. 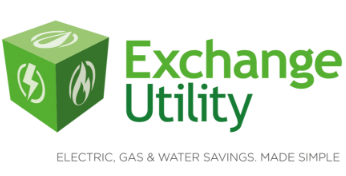 Here at Exchange Utility, we are committed to finding the very best for all of our customers so they can spend less time worrying about their energy costs and more time running their business. Our team have a lot of experience in the business energy industry. When you get in touch with them, they will get to work on finding the very best rates for you and your business. 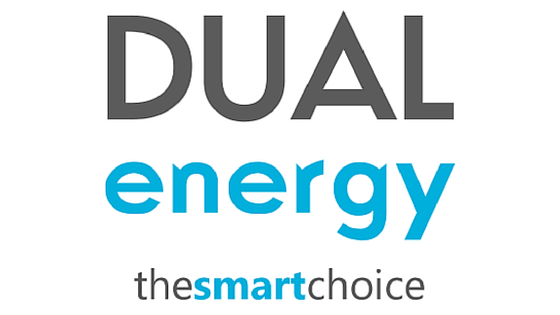 Want to find new ways to save money on your energy bills? Our auditing service enables you to find different ways to save energy right across your business, while also cutting back on your bills and reducing your emissions as well. We have helped a wide range of businesses across the UK save money on their business electricity rates. Have a look at our case studies to find out more. Thanks to our ability to build strong relationships with a wide range of energy suppliers, we have developed a strong buying power. This means that we are able to find deals with great savings and then pass those savings on to our customers. Finding great electricity rates has never been this easy! All you have to do is give us a call or fill in the form above and we will get to work finding great rates for your business straight away!